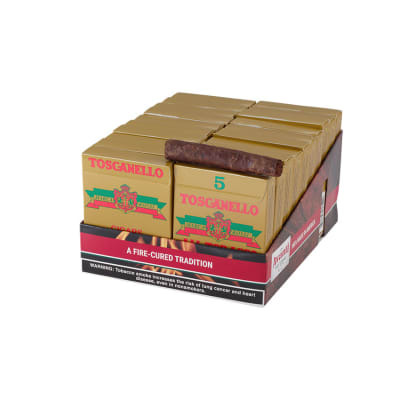 De Nobili King 10/5 cigars are produced in Scranton, Pennsylvania, USA. 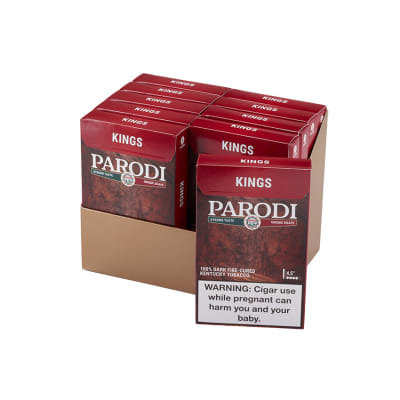 Originating in 1896, these distinctive, dry-cured cigars are machine-made with a mellow, medium-bodied blend of 100% dark-fire-cured Kentucky and Tennessee tobaccos. 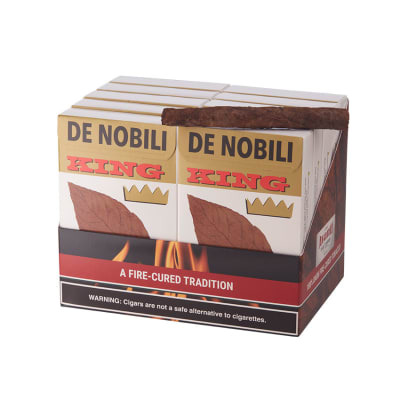 De Nobili King (5) cigars are produced in Scranton, Pennsylvania, USA. 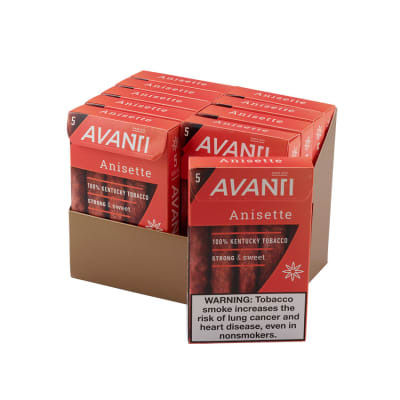 Originating in 1896, these distinctive, dry-cured cigars are machine-made with a mellow, medium-bodied blend of 100% dark-fire-cured Kentucky and Tennessee tobaccos. Over all I am happy with them. 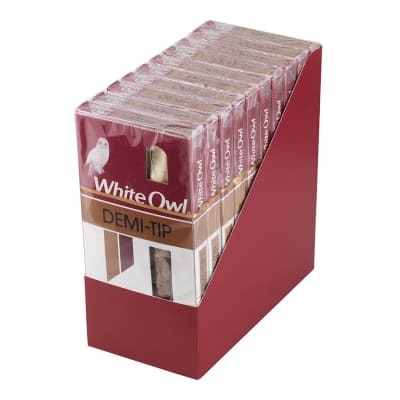 Most are very good but I find a few poor draw and burn.